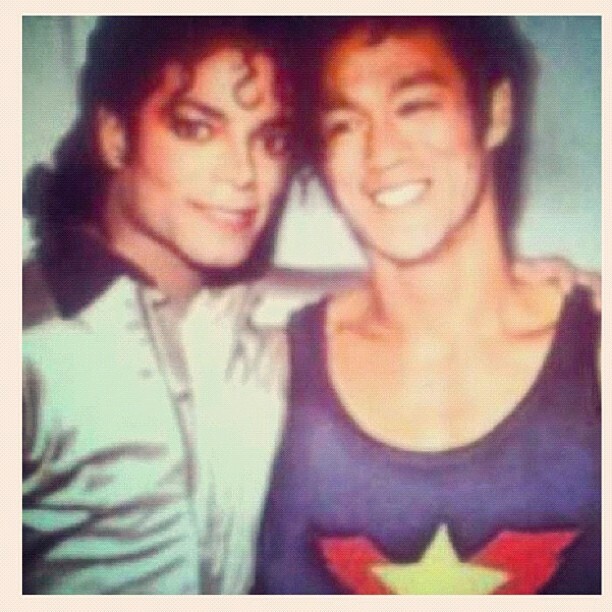 Michael Jackson and Bruce Lee ♥♥. . Wallpaper and background images in the माइकल जैक्सन club tagged: michael jackson ♥.